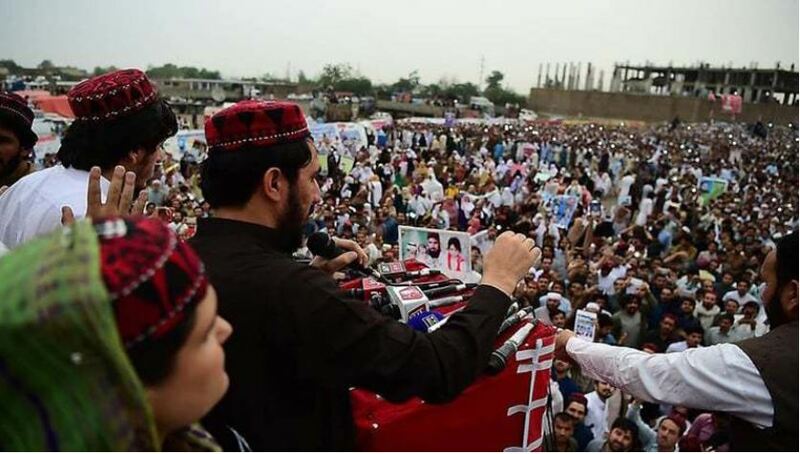 Mr. Pashteen is leading the movement for civil rights for the Pashtun minority in Pakistan. 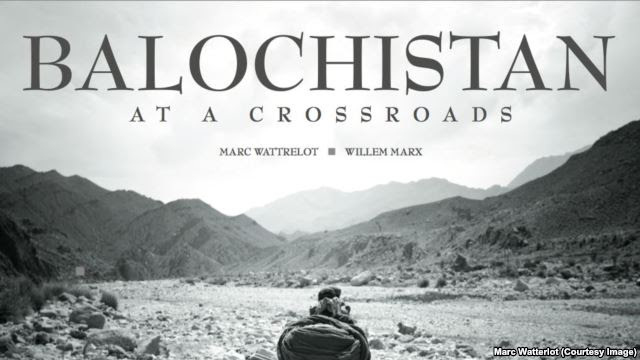 But our economic and political rights and our suffering have remained invisible to most of Pakistan and the world because the region was seen as a dangerous frontier after numerous militants moved there after the fall of the Taliban. 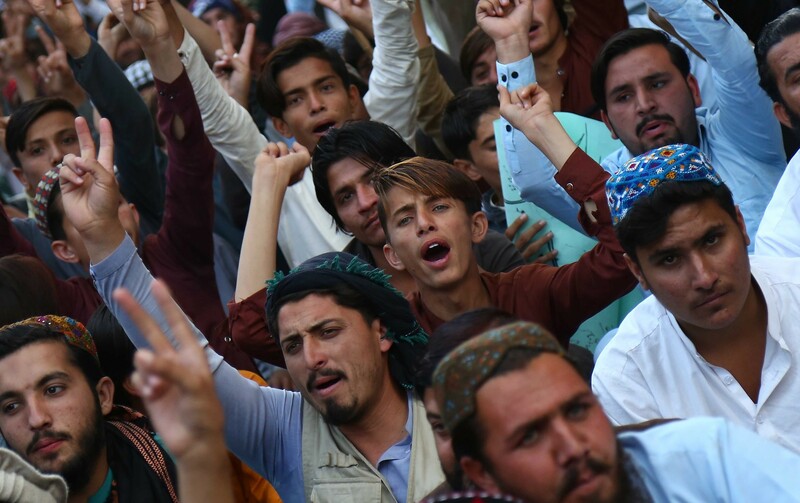 Supporters of the Pashtun Tahafuz Movement protested the arrest of one of their leaders in January. In January 2018 Naqeebullah Mehsud, an aspiring model, and businessman from Waziristan who was working in Karachi were killed by a police team led by a notorious officer named Rao Anwar. Mr. Anwar, who is accused of more than 400 extrajudicial murders, was granted bail and roams free. Along with 20 friends, I set out on a protest march from Dera Ismail Khan to Islamabad, the capital. Word spread, and by the time we reached Islamabad, several thousand people had joined the protest. We called our movement the Pashtun Tahafuz Movement or the Pashtun Protection Movement. As loyal, taxpaying citizens, we demand that Pakistani security forces act as our protectors and stop the harassment of Pashtuns at checkpoints and during raids. We demand that Islamabad cleanse Waziristan of landmines and other unexploded ordinances. We had several meetings with military leadership. Some generals publicly acknowledged our grievances but they never moved to address our concerns. We held numerous sit-ins and protests and continued to hope that Pakistan’s leaders would try to address our concerns. Instead, they responded with intimidation and violence. Scores of our supporters have been fired from their jobs. Many activists are held under terrorism laws. Alamzaib Khan Mehsud, an activist who was gathering data and advocating on behalf of victims of landmines and enforced disappearances, was arrested in January. Hayat Preghal, another activist, was imprisoned for months for expressing support from our movement on social media. He was released in October but barred from leaving the country and lost his pharmacist job in Dubai, his sole source of income. Gulalai Ismail, a celebrated activist, has been barred from leaving Pakistan. On Feb. 5, while protesting against the death of Mr. Luni, the college teacher, and P.T.M. leader, she was detained and held incommunicado in an unknown place for 30 hours before being released. 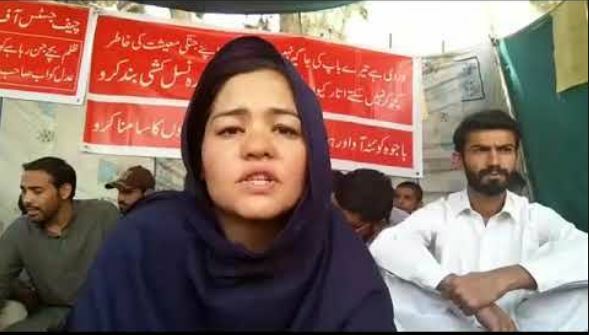 Seventeen other activists are still being detained in Islamabad.